^ 1.0 1.1 1.2 Wilhelm, Richard. 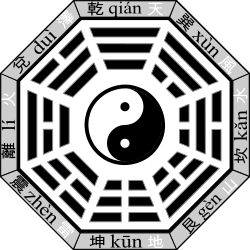 The I Ching or Book of Changes. translated by Cary F. Baynes, forward by C. G. Jung, preface to 3rd ed. by Hellmut Wilhelm (1967). Princeton, NJ: Princeton University Press. 1950: 266, 269. ISBN 069109750X. ^ 張慶和. 家系興衰與人性善惡致因解惑！！. 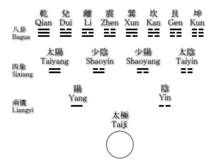 瑞成書局. 2014-01-01: 18–20. ISBN 9789574311125.